In a teenager’s world of hashtags and chat acronyms, where relationships are measured by Facebook likes and Instagram followers, and where a long-term friendship can be discarded with a click of the mouse, developing lasting, meaningful relationships can be a challenge. But there is hope. 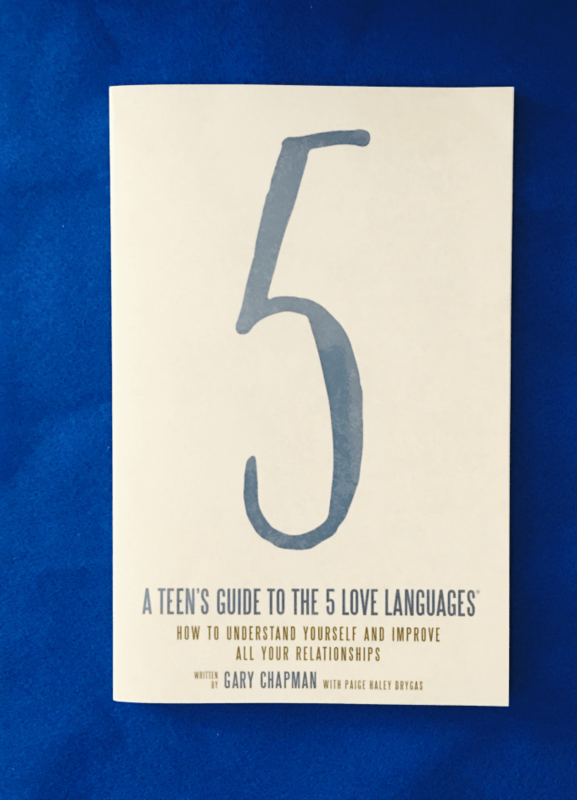 This 10 chapters, over 130 pages paperback book, about teen love languages is perfect for the pre-teen and teen. 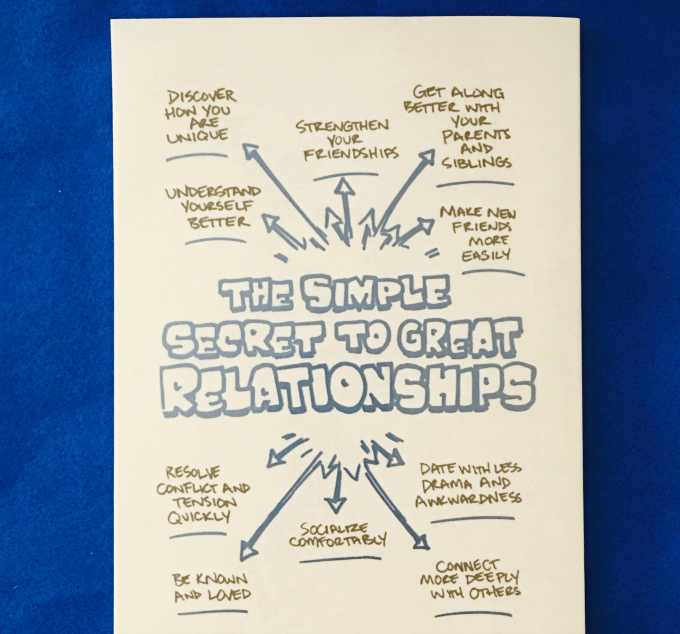 This book also includes chapters on siblings and how to apologize. There are also charts, quizzes, and fill-in-the-blank that makes them think when they are in different situations. I really liked the section on Siblings. Cameron is a teen and Austin is almost a pre-teen in December, so they are very close in age. Gary Chapman, Ph.D., is an author, speaker, and counselor who has a passion for people and helping them form lasting relationships. He is the #1 New York Times bestselling author of The 5 Love Languages® and the director of Marriage and Family Life Consultants, Inc. Gary travels the world presenting seminars and his radio programs air on more than 400 stations. For more information, visit 5lovelanguages.com.